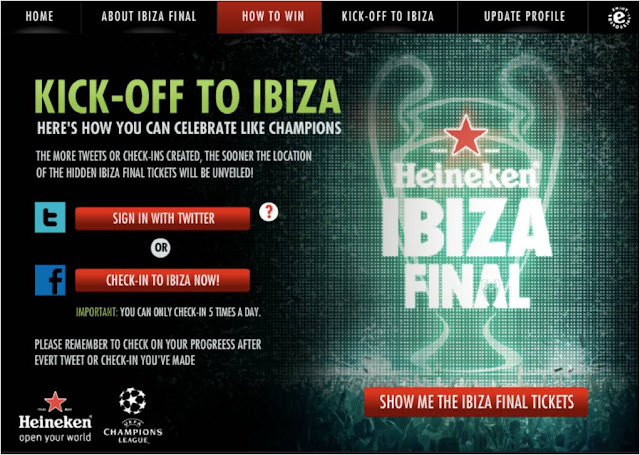 The clock is ticking as the Heineken Ibiza Final contest officially ends this Saturday 20 April. Heineken is giving Malaysians the chance to watch the screening of UEFA Champions League (UCL) Final VIP-style in the party capital of the world – Ibiza, Spain. 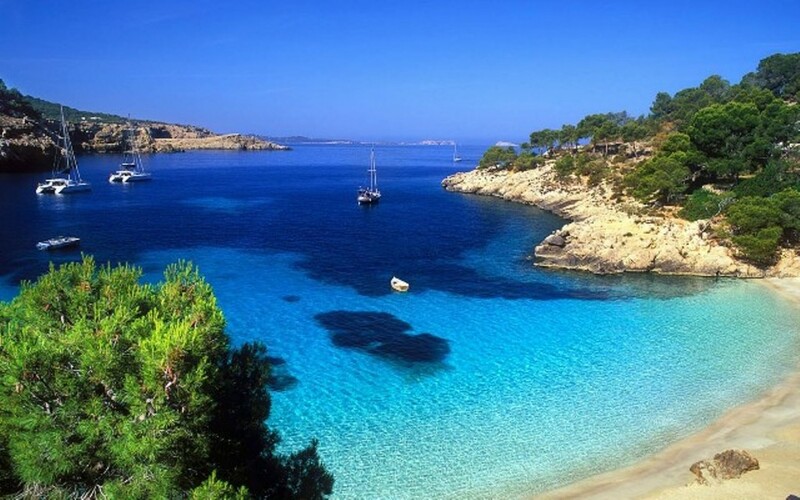 Known for its rolling landscapes of enchanting views, Ibiza’s rugged coastline sprinkled with dozens of sandy beaches is a haven for tourists and party goers alike. For a quintessential Ibiza clubbing experience, set foot in Amnesia, a household name among the party scene and brace yourself to be transported to a land of allure and pure magnetism where the rich and famous like Naomi Campbell, Tiesto, David & Victoria Beckham & Kylie Minogue are among the iconic names to have partied the night away. 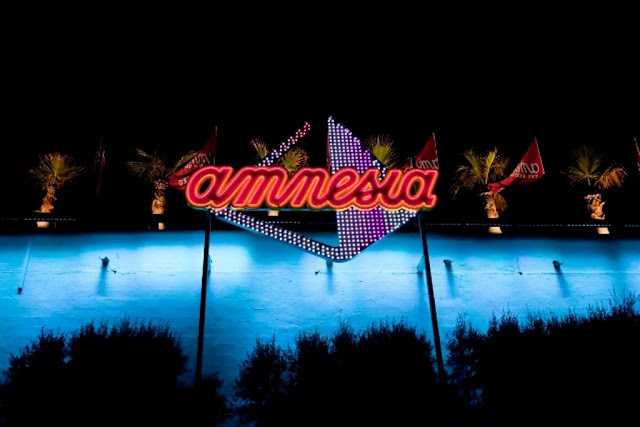 The top three winners will join 250 Heineken fans from around the world in an ultra luxurious all expense-paid VIP experience at the UCL Final viewing event in a uniquely Heineken way at Ibiza, Spain. 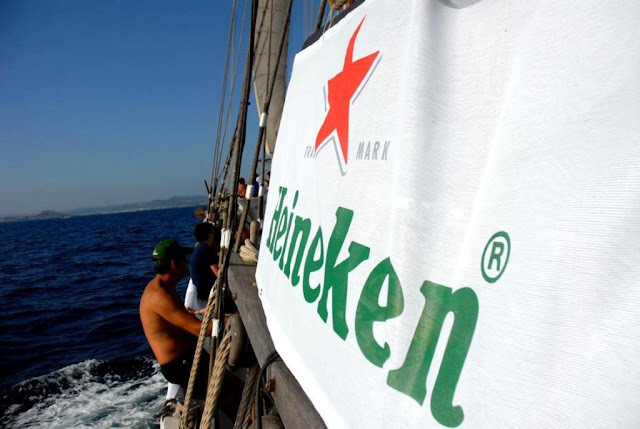 Four more days to win the Heineken Ibiza Final experience, head to Heineken’s Facebook page ( www.facebook.com/Heineken ) and all participating Heineken outlets nationwide today. Contest ends in 20 April.